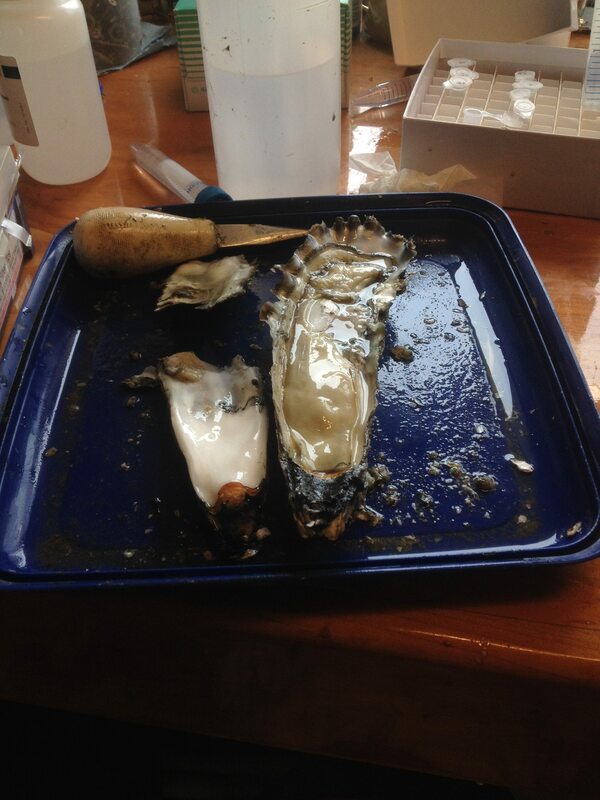 This entry was posted in Blog, Summer 2014 and tagged genetics, marine biology, oysters, PhD by ksil91. Bookmark the permalink. What? did you say??? Are you the guy who comes early at Christmas and washes dishes for Nana? 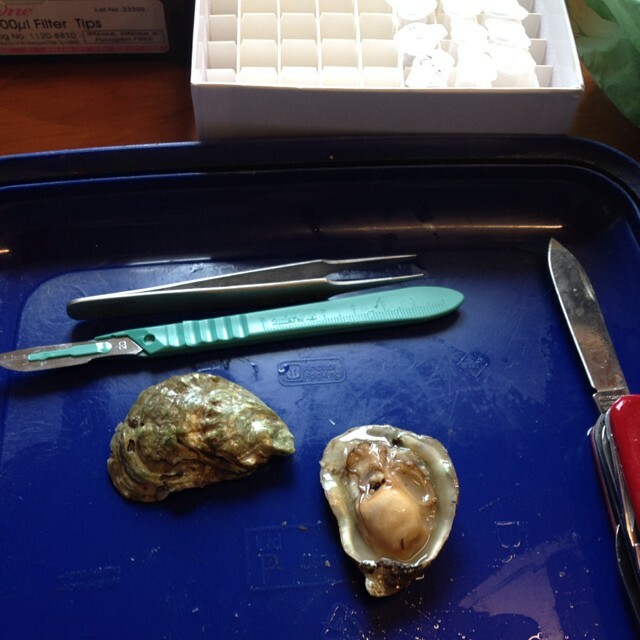 All I know about oysters is how good they taste, fried, of course. Love them, but not as much as I love you, Keith Krenek!